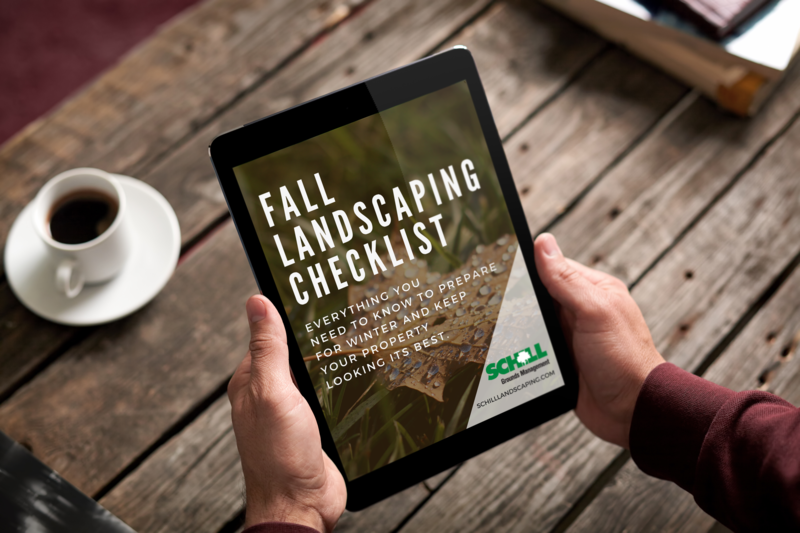 Interested in protecting your property this fall and preparing for the upcoming winter? If so, this interactive checklist will tell you which flowers, trees and shrubs to plant to make your landscape shine this autumn. You'll also learn everything you need to know to preserve your irrigation system and make your turf as healthy as possible. need a snow and Ice management solution for winter? 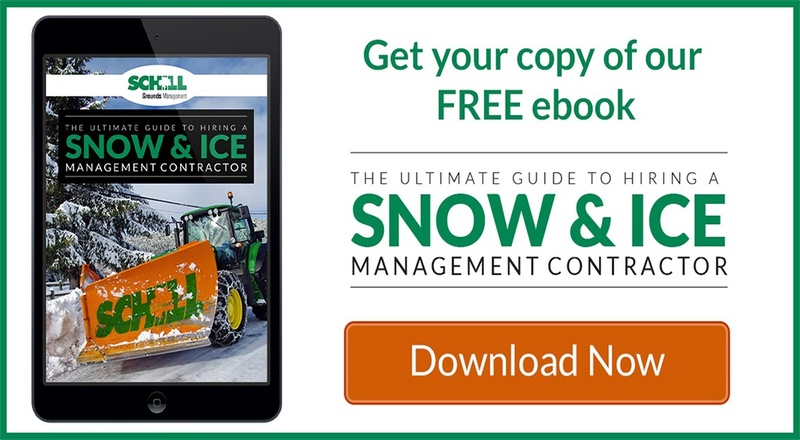 Get our FREE guide to hiring the perfect commercial snow removal contractor.